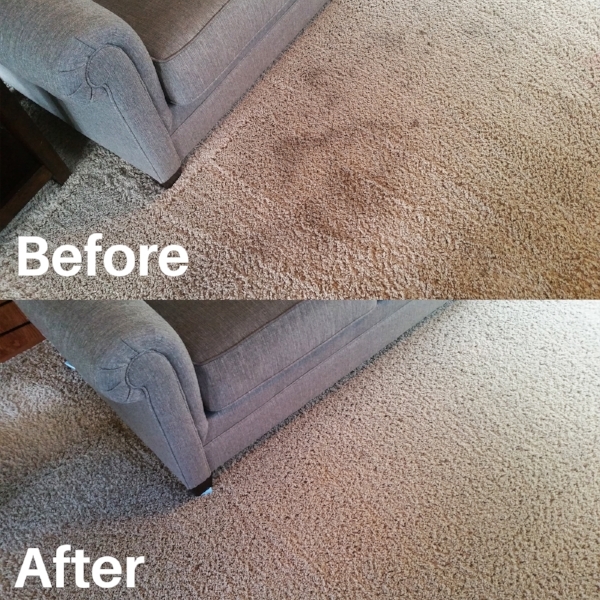 Simply, a Better Carpet Cleaning in Madison WI. 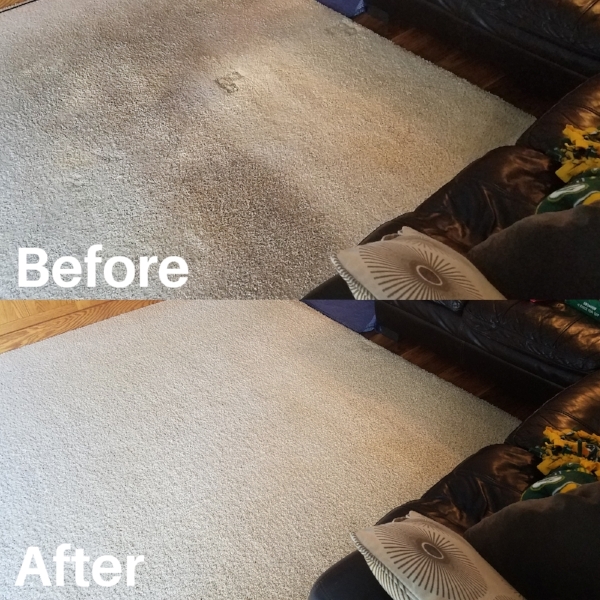 "I'm the carpet cleaner who doesn't rush and always cleans it right!" 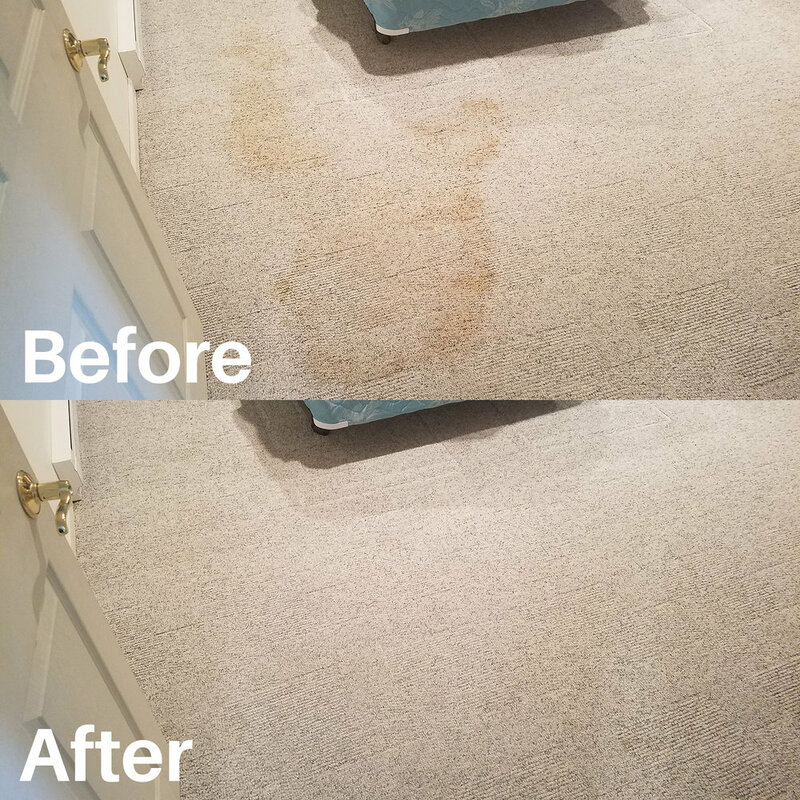 First, he makes you feel he will do for your carpets what nobody has ever done or will ever do. He is a very honest and knowledge professional. 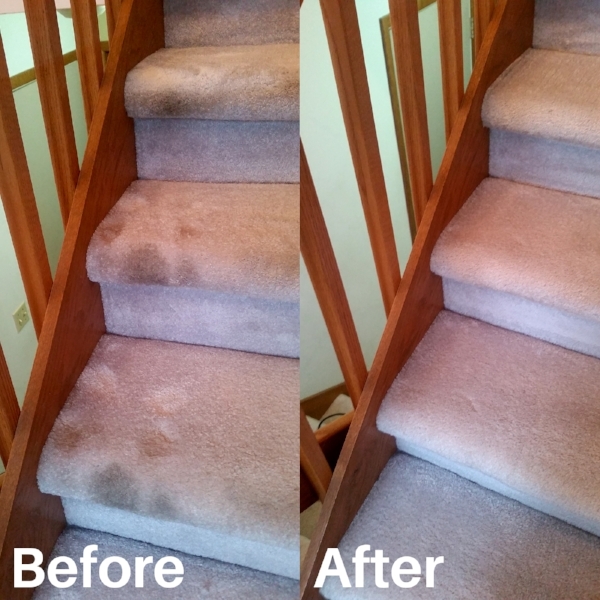 Call us today at 608-520-3085, or fill out the short form below to get a quote by email. 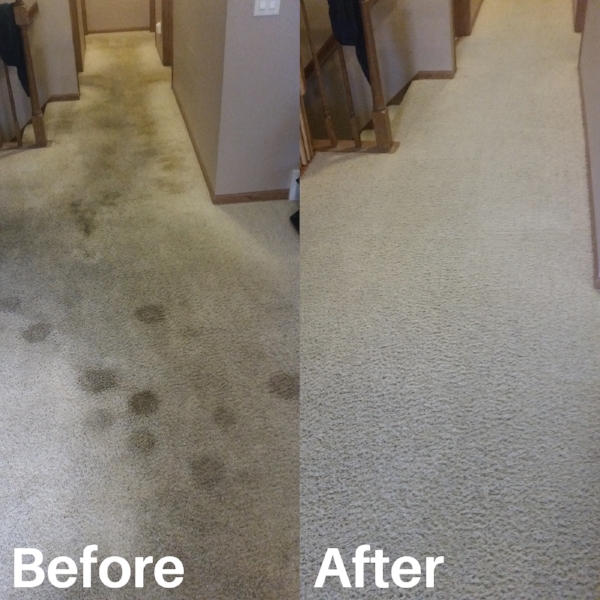 Are there any special concerns such as pet urine odor, extreem staining or traffic lanes that need help? If so, please explain. Please Note: Some clients have reported they are not receiving replies from us. If you experience this, please check your spam folder as our reply may end up there. Get ready for clean! 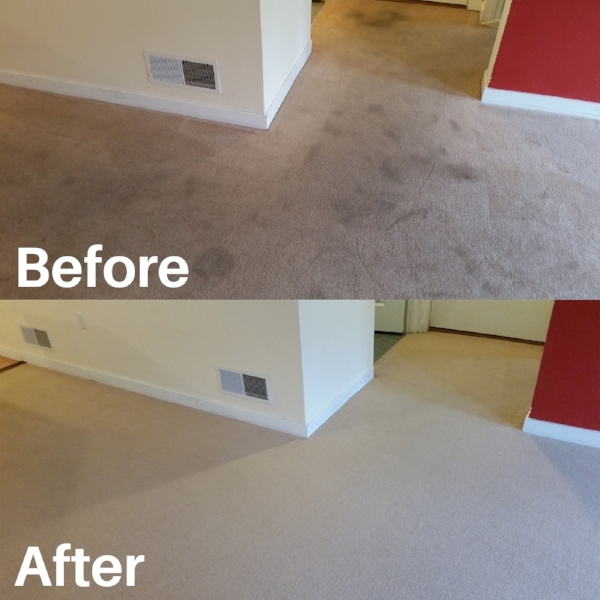 Your request for a quote has been received and we will respond just as soon as we can. Thank you so much for your business!